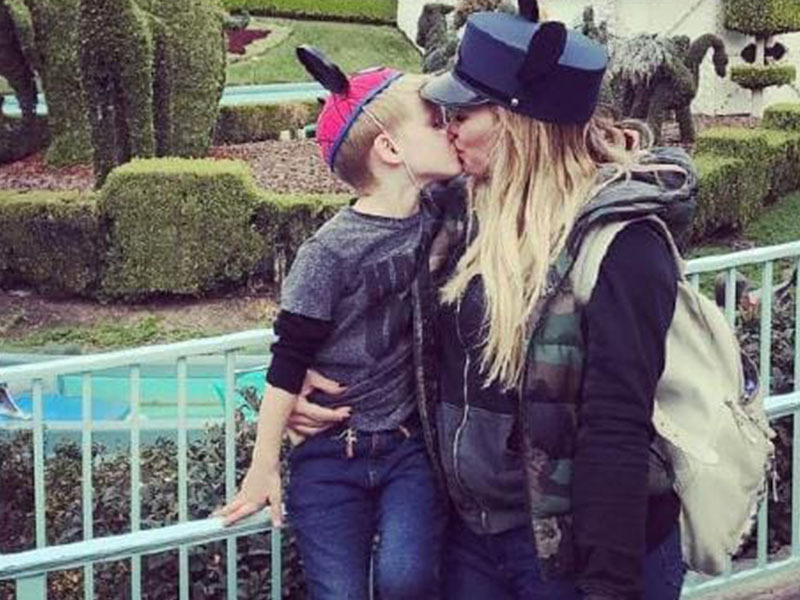 7 times celebrities were upsettingly "parent shamed"
Do you know what Hilary Duff did? She kissed her son. On the lips. At Disneyland. People were outraged, and by outraged I mean they were freaking INCENSED! Rather than seeing a sweet and totally appropriate display of affection, people jumped straight to some sort of weird sexualised crap and I don't want to talk about it because they are WRONG.